Multiple whistleblowers have raised issues over the Federal Aviation Administration’s safety inspection process connected to Boeing’s 737 MAX aircraft, according to a letter to the FAA from Senate Commerce Committee chairman Sen. Roger Wicker on April 2. And the FAA’s leadership was informed of these concerns as far back as August of 2018. 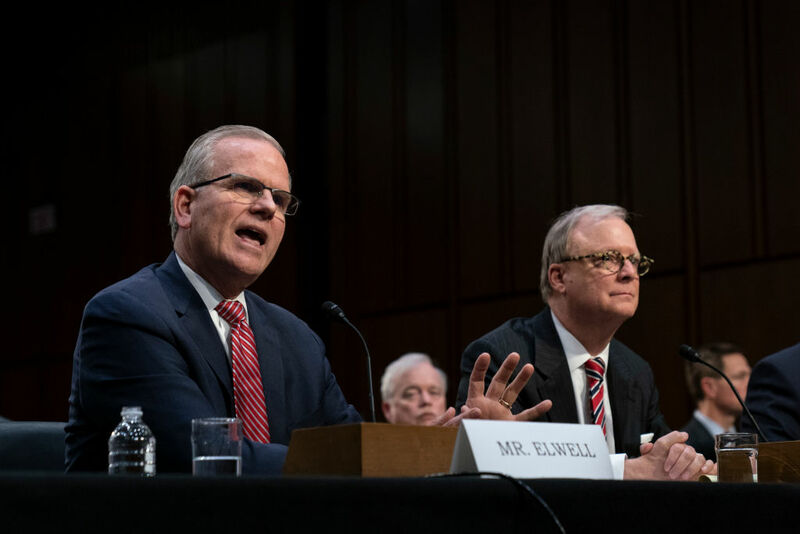 The whistleblowers cited “insufficient training and improper certification” of FAA aviation safety inspectors, “including those involved in the Aircraft Evaluation Group (AEG) for the Boeing 737 MAX,” Wicker said in his letter to FAA acting administrator David Elwell. According to the whistleblowers cited by Wicker, some of the inspectors that had not been properly trained or certified may have been participants in the Flight Standardization Board (FSB) for the 737 MAX—a body formed by the FAA’s AEG to determine pilot-training requirements to receive “type ratings” for the 737. The FSB’s report determined that 737 type-rated pilots required no additional training to fly the 737 MAX, and no additional documentation was added to the 737 MAX’s operations manual regarding the Maneuvering Characteristics Augmentation System (MCAS).